“Established in 2012, Fight Culture Clothing is a brand that makes athletic wear designed for the warrior that lives among our civilized society. Our brand realizes that all fighters carry certain qualities inside their hearts that separate us from everyone else. We understand that in fight culture we are willing and eager to embrace hardships, whether on the mat, in the ring or inside the cage in order to be the best we can be. Therefore Fight Culture Clothing is committed to providing high quality apparel that will meet our need for intense training and competition. Initially when I received this Rash Guard and Shorts combo I tried both on, the shorts came in at 34 waist and the rash guard at a size Large. These are both my go to sizes and I was excited to try them on. The shorts fit great (more on that later) but sadly the Rash Guard was too small which was a bummer. So needless to say I was confused on how I was going to properly review it. I then decided to give it to a smaller training partner Boz and have him put it to the test. This Rash Guard is Red, bright red. The look is very simple, not gaudy or over the top. It has screen print design on the chest, the Fight Culture Logo, and a 1” inch line of writing on the back shoulder area that reads Fight Culture Clothing. Also, the left sleeve has a small 2.5”x2.5” screen printed logo of two grapplers in Gi’s. The online store has pictures of this Rash Guard as well as a short sleeved black and long sleeved black version. There is no information on the legality of these for the IBJJF, but per the IBJJF rules I believe the black rashguards would be legal. The red, not so much. The Rash Guard is comprised of 4-way stretch compression style spandex (95% spandex). The cut and stitching of the rashguard are strong and ended up fitting Boz well. He did say that as he started sweating it did become looser. Not terribly so, but enough to be noticeable. The stitching itself held up well for Boz, after he wore it numerous times and washed and dried it on low heat he returned it to me for the review (Don’t worry I will give it back!) I did not notice many loose ends on the stitching or any peeling of the screen printing. I did notice some separation of the screen printing due to the stretching of the material on the Fight Culture Logo on the chest. It seems like that could become problematic over time but after what Boz put this through it doesn’t look too bad. I mentioned earlier that I tried both the Rash Guard and the Shorts on right away. I tried the Rash Guard on first and after it didn’t fit I was a little let down and thought that the Shorts would also be small. My waist size runs from a 32 to a 36 (depending on brand), my typical size though is a 34. They fit great, coming in at a 34 waist. The Shorts sport that same clean look as the Rash Guard, with just a little more color. The side thigh panels are the same bright red, with the red continuing up and over at the small of the back, the front and back are black. White piping separates the two colors which looks good. There is also a line of white piping at the waist line. 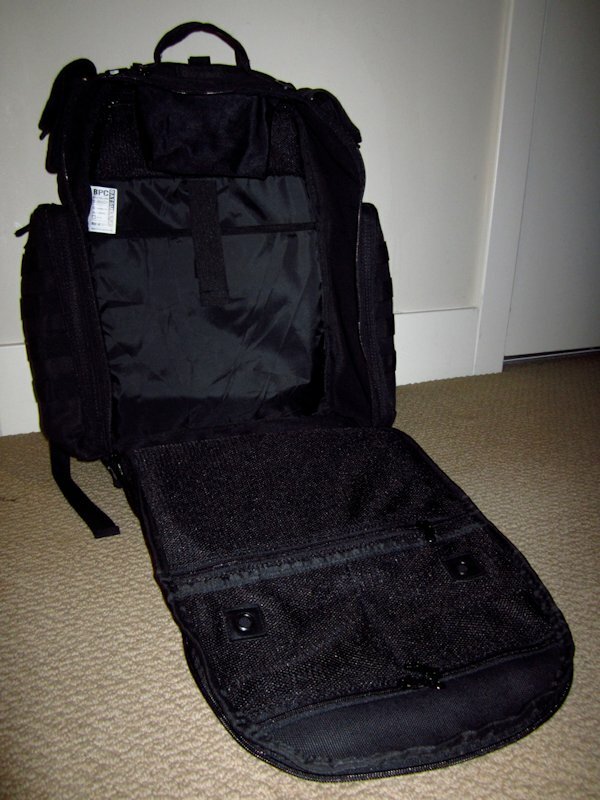 A Velcro fly system with a basic drawstring helps the fit around the waist, with a small overlay Velcro system to keep the fly closed properly. The Shorts do not have an elastic band so order your size carefully. The double needle stitching is in red, which contrasts nicely with the black portions of the shorts. The only lettering/logo’s are the 2” Fight Culture lettering on the back right below the waist line, a small Fight Culture logo on the pocket on the right hip and another Fight Culture Logo on the lower right leg. None of these logos/lettering had any cracking or peeling. 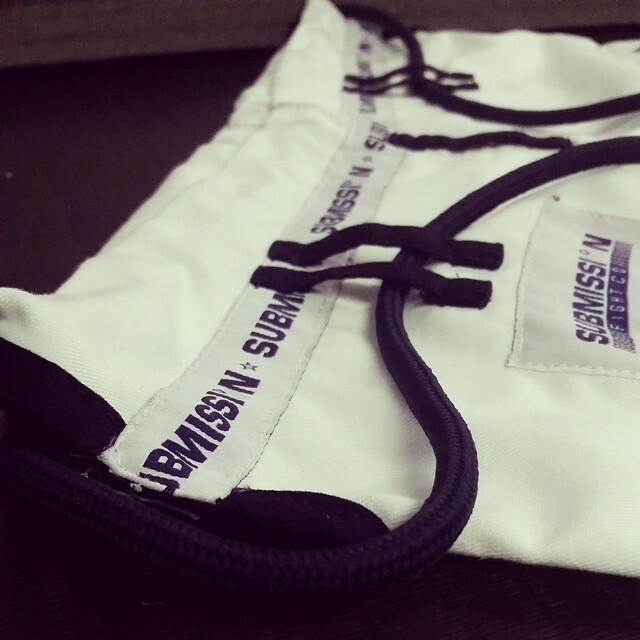 The Shorts sport a 2-way stretch with a 4-way stretch crotch panel which led to great flexibility and no restriction. Made from moisture wicking microfiber fabric the Shorts dried fast and did not retain a lot of sweat while rolling. It was noted on the site that these shorts were made in the USA (no note was seen on the Rash Guard portion of the site). The stitching held up well just like the Rash Guard with little to no fraying. The mouth guard pocket was very secure featuring a 3” x ¾” line of Velcro to keep it shut and a small hole framed by a metal circlet to allow for breathability for your mouth guard. These shorts would not be IBJJF legal due to both the pocket and the coloring. Obviously I won’t be using the rash guard due to the size but Boz will be using this in his rotation for Rash Guards for sure. I really like the shorts. Plain (as in not flashy), great fit, great construction. This will definitely stay in my No-Gi arsenal, just not at any IBJJF Events. The Shorts come in at $40.00 and the Rash Guard at $30.00. If you are looking for something not too flashy but look clean and will last then definitely check out Fight Culture Clothing. Personally I would go with the black short sleeve rash guard unless red is your color. The shorts fit true to size with the Rash Guards coming a little on the small size. Moderately priced with good construction Fight Culture Clothing might be on to something, hopefully they can put together a line-up with some IBJJF compliant gear as well. The gear is definitely worth considering if you’re in the market. 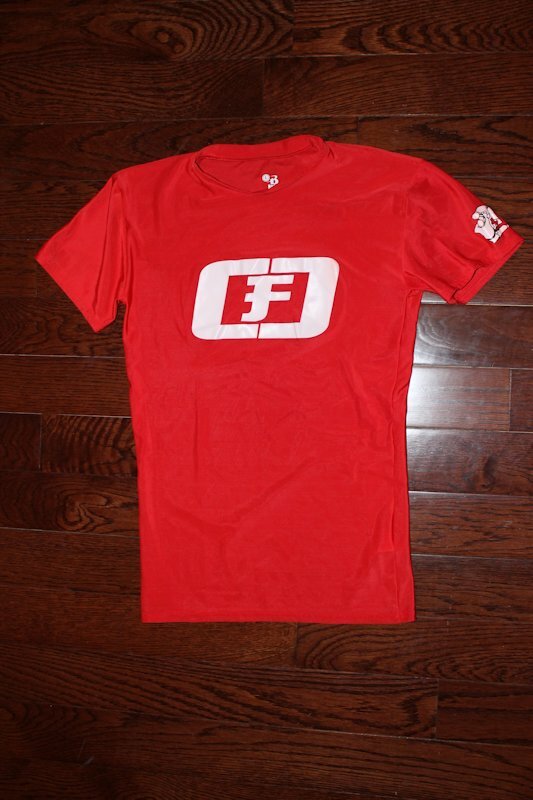 Be sure to check out Fight Culture’s website, Facebook and Twitter for the latest news on products and sales.